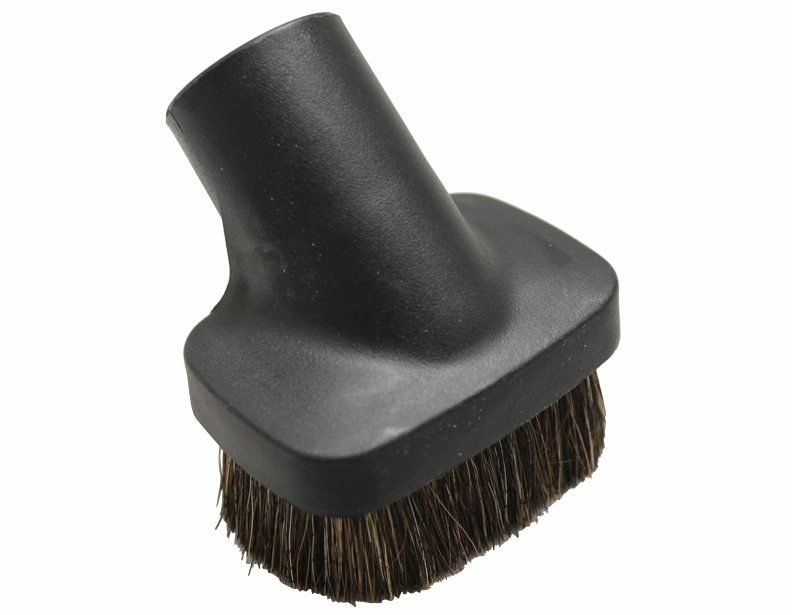 Genuine Eureka Vacuum Cleaner Deluxe Dusting Brush. Fits Eureka canisters and uprights. Fits my Eureka Boss vac perfectly & great price/ svc. 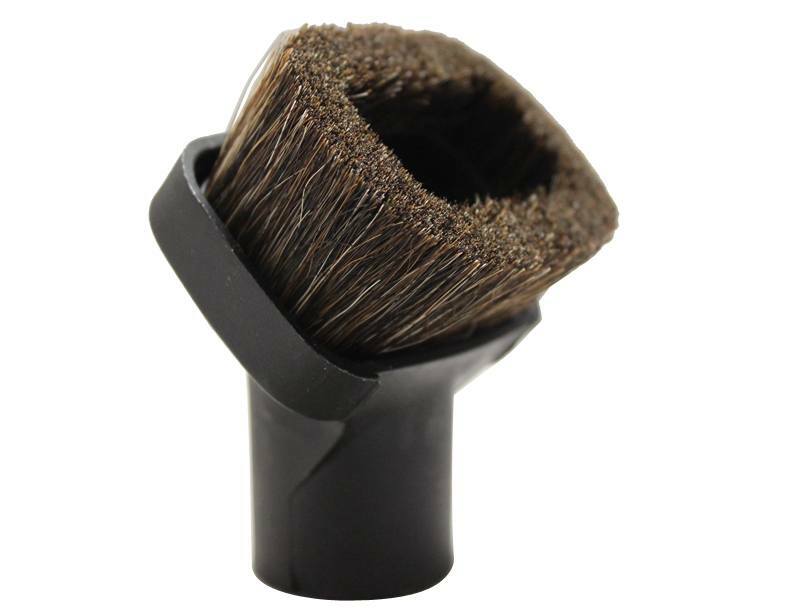 Awesome little horse hair brush - soft & just flexible enough for picture frames & speakers!